Midwest City isn’t just some city in the Midwest! Midwest City, a suburb of Oklahoma City is home to Tinker Air Force base, the state’s largest military base. The city has seen substantial growth over the last few years and is currently ranked as the 8th most populated city in Oklahoma City. If you have a new home or business in Midwest City and are looking for security services, we’re your company. 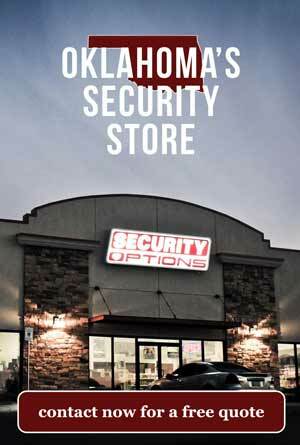 Security Options is just a hop, skip, and jump away on Interstate 240 in Oklahoma City. 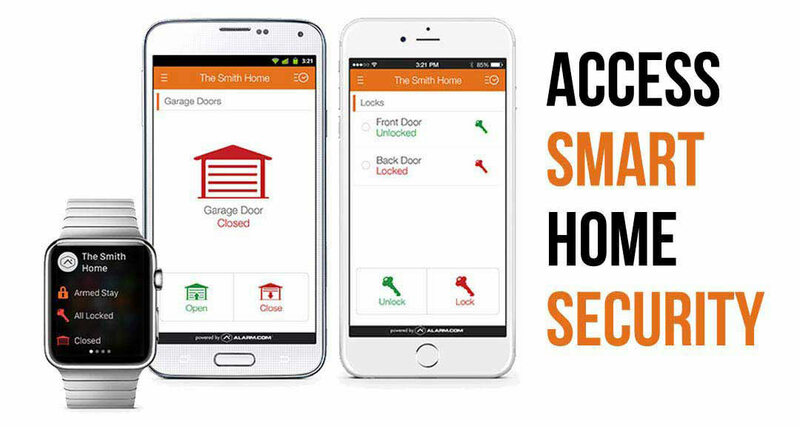 So for all of you Midwest City and Del City homeowners it’s super convenient to come on down and browse our showroom and let us design the best security system for your home and families needs. We’ve installed thousands of smart home security systems, cctv systems, and access control systems in the area and we’ve got one of the highest approval ratings in the State. Always remember to make sure your alarm company is licensed and has an office located in the State of Oklahoma. 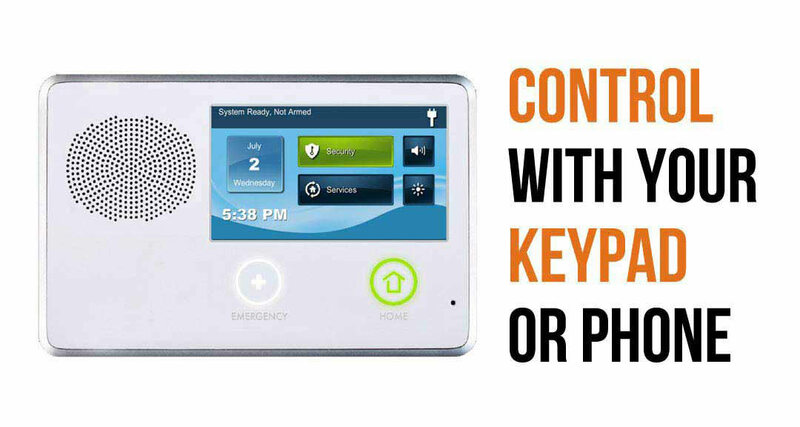 The Oklahoma Department of Labor regulates all alarm companies and every sales consultant or technician that comes to your home must have a state issued license. Security Options has been licensed since 2003 and you can be assured that all of our sales consultants and technicians have been background checked, licensed, and trained. Our accolades speak for themselves as do our reviews. Feel free to look around and do your research, Security Options is here to stay.